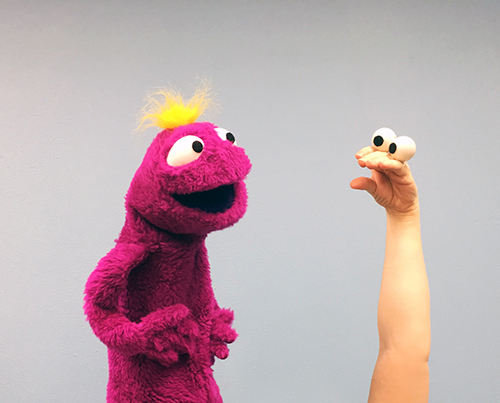 Want to learn how to build or perform puppets? 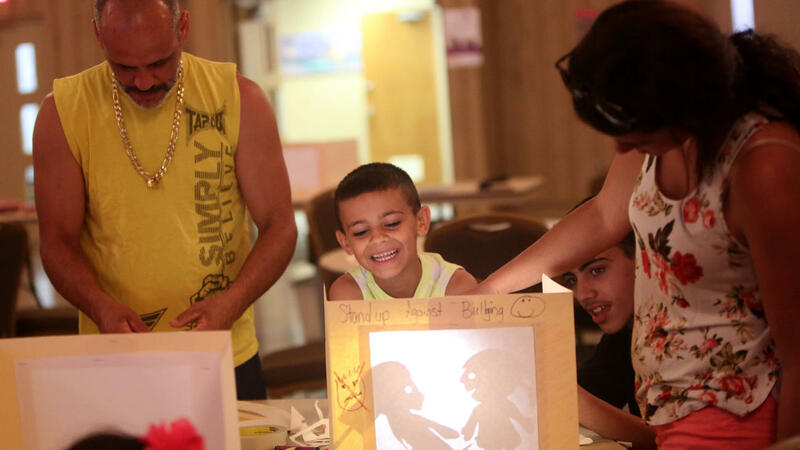 MicheLee Puppets offers Classes and Workshops for ages youth through adult. Whether learning in a group or as an individual, there is something for everyone. 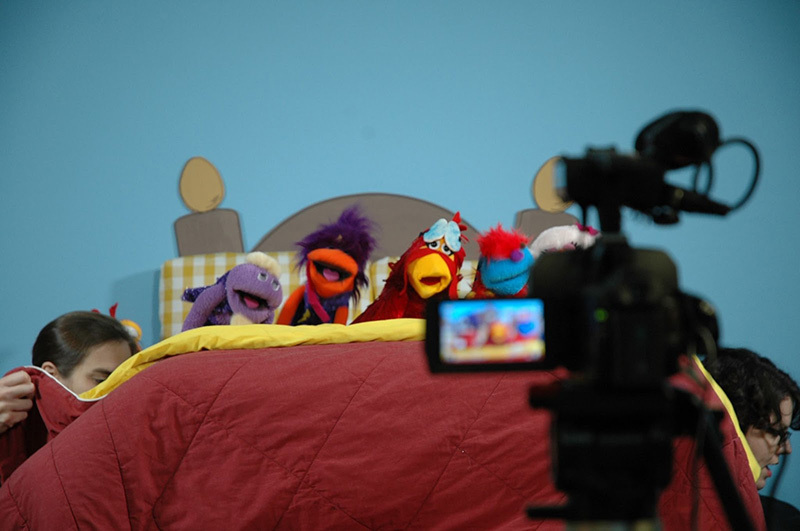 MicheLee Puppets invites YOU to enjoy your morning coffee and a FREE continental breakfast in a creative environment! Be moved by stories of impact and entertained by performance pieces. Ask questions of the experts, and maybe even make a character to take home, all in the time span of 1 hour! Volunteers gather at MicheLee Puppets’ studio for conversation and preparation! Needs include everything from puppet-making to spring cleaning to preparation for performances, workshops and fundraising events! 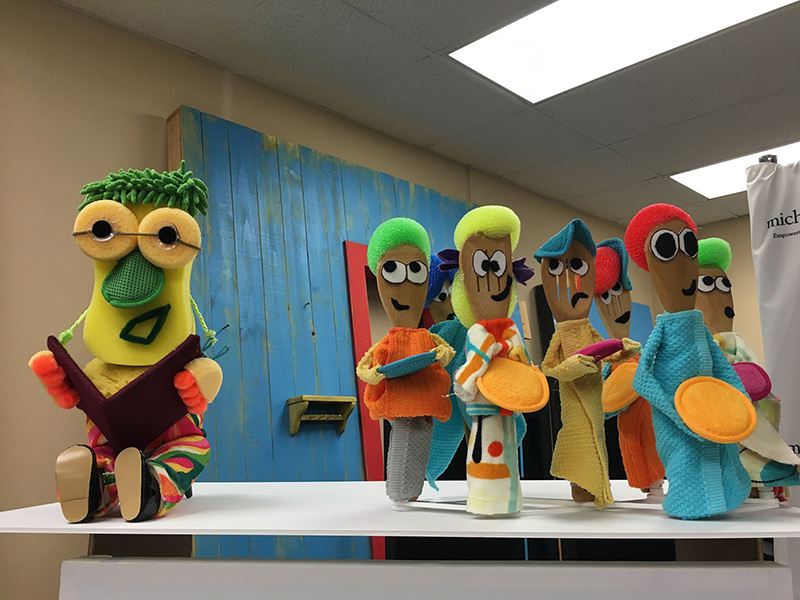 Give back and learn a new skill with MicheLee Puppets! Service hours are available upon request. Email jamie@micheleepuppets.org to schedule individual or group volunteer times. Join MicheLee Puppets at Venue on the Lake for Sunday Family Fun Days. Sunday Family Fun Days are open to the public and take place on select Sundays throughout the year at Venue on the Lake in Maitland. With special guests, themed events, and puppetry performances there is something for everyone! Check out the Sunday Family Fun Days we had in 2018! July 29th Back to School Bash!